Registrations for ISSLC now Online! Now, ISSLC members are eligible for special discount from "The International Association for Study of Lung Cancer"
Please see registration page for information and other details. Membership for ISSLC is by invitation and selection only. Check annoucements page for recent updates and events! We are delighted to invite you all to join the NALCCON 2018. Please see full announcement for information and other details. ISSLC is the only professional body in india that is dedicated to advancement of cancer research, education and advocacy. 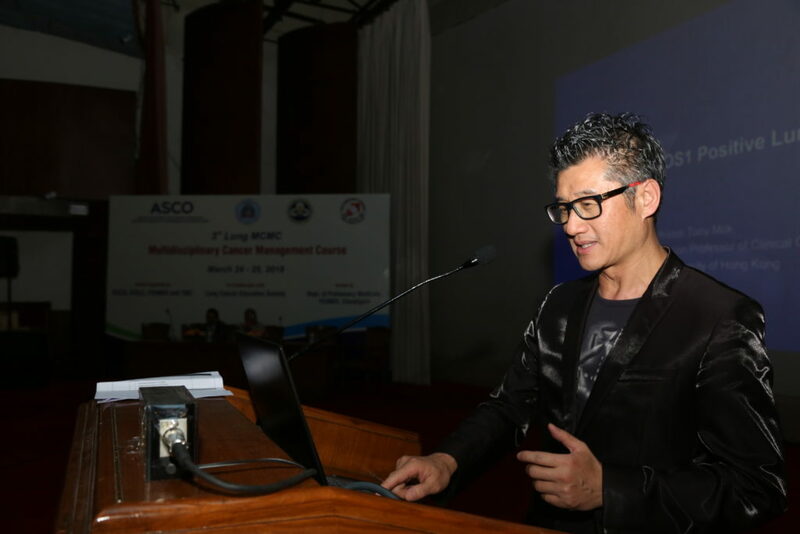 The ISSLC (Indian Society for Study of Lung Cancer) continues to be the only professional body in India that is dedicated to the advancement of lung cancer research, education and advocacy. Membership is open to medical, surgical and radiation oncologists, pulmonologists, physicians, oncology nurses and other volunteers. The ISSLC (Indian Society for Study of Lung Cancer) is dedicated to achieve the goal of reducing suffering from lung cancer in India. Lung cancer is an important cause of mortality and morbidity world over. Its incidence continues to rise in India and other developing countries. Despite advances in early detection, diagnosis and treatment, the overall survival and outcomes for lung cancer have not changed substantially over the years. Although tobacco smoking remains the most important risk factor for development of lung cancer, association of indoor/outdoor air pollution, occupational exposures and genetic factors with development of this disease has been identified especially amongst non-smokers. 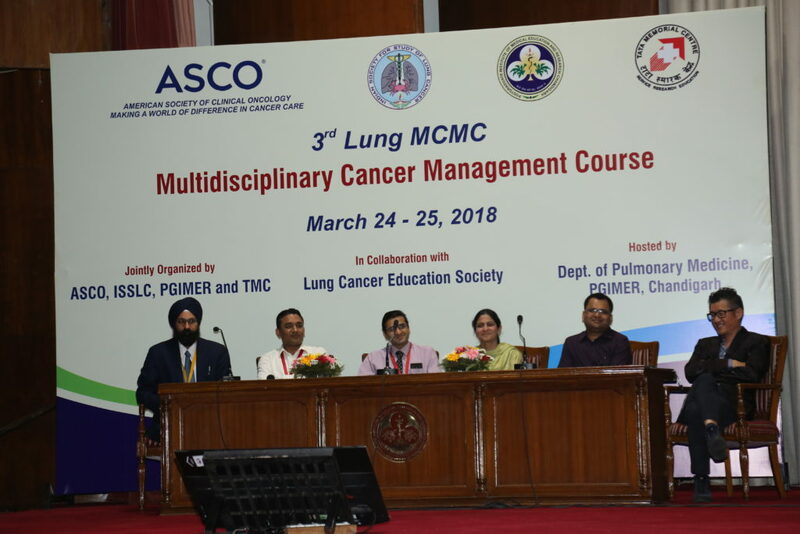 A greater understanding of the molecular basis of lung cancer has occurred in the past two decades and has paved the way for development of molecularly targeted therapies which has revolutionized the management of this disease. 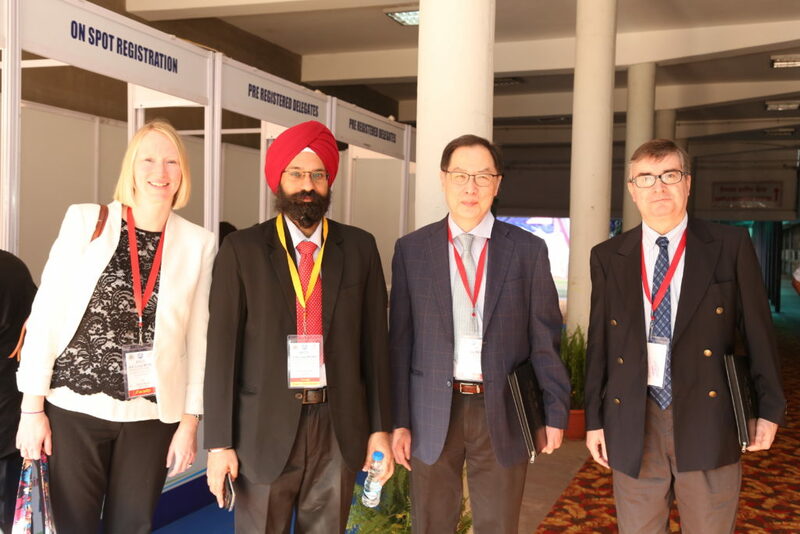 The ISSLC (Indian Society for Study of Lung Cancer) continues to be the only professional body in India that is dedicated to the advancement of lung cancer research, education and advocacy. 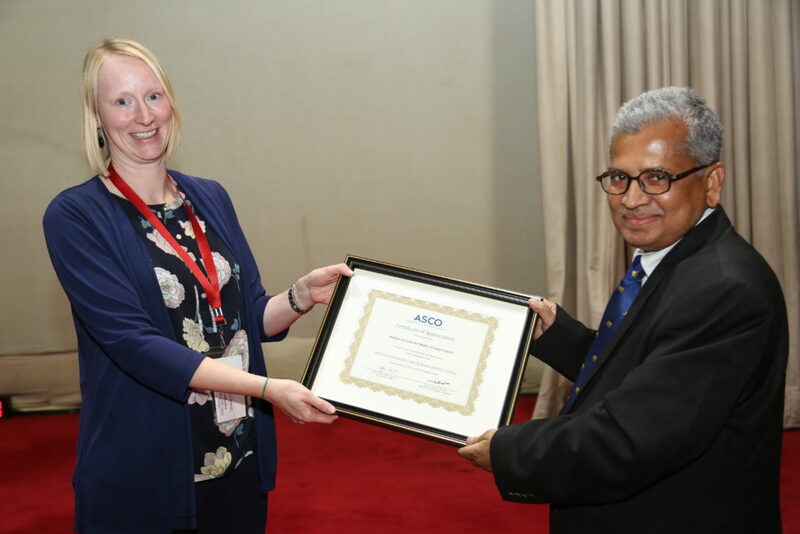 Its membership is open to medical, surgical and radiation oncologists, pulmonologists, physicians, oncology nurses and other volunteers who have the dedication to work together towards achieving the goal of reducing suffering from lung cancer in India. We happy to assist you with any enqueries.